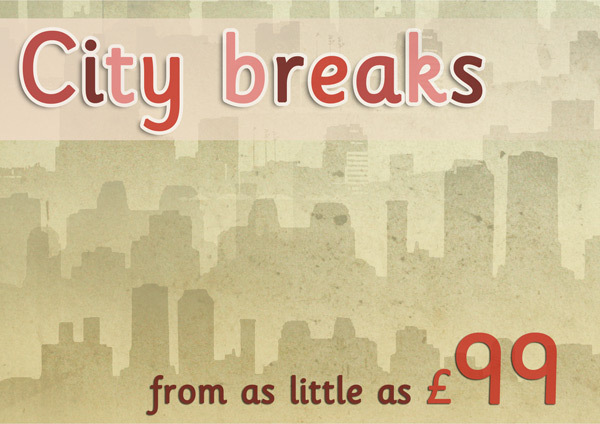 Decorative poster advertising a special offer on city breaks. Ideal for travel agency role play scenarios. You might also be interested in these great early years drama ideas . A travel agency holiday booking form, ideal to use in role-play scenarios.